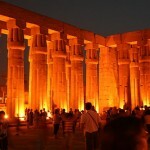 As we know Egypt with its ancient civilization attracts many tourists from all over the world. For this reason they pay attention their public and private transport system, which is developed in high standard in the land of pyramids. So due to the country’s extensive public transport you can get around without facing any difficulties. The only problem that might cause you headache is that, in most of the Egyptian towns do not have street names and this could make your navigation hazardous. Fortunately most of the locals speak moderate English so you do not have to panic, you can get directions of course for a little baksheesh. 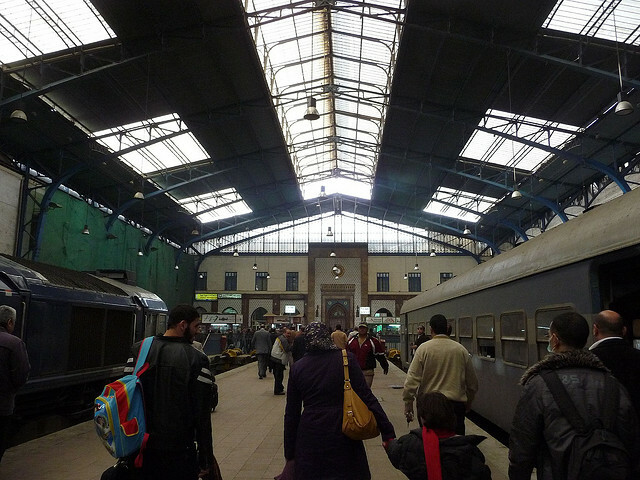 Plans, trains and buses operate throughout Egypt, so once you are there you have plenty of opportunity to get around in the country by public transportation. 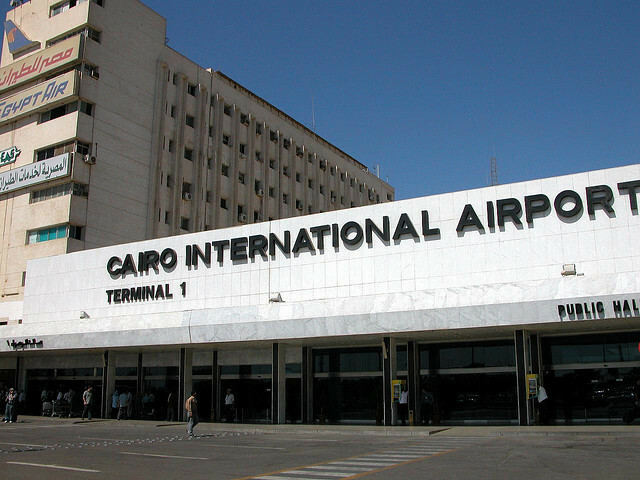 Egyptian Airlines operate international and domestic flights as well. 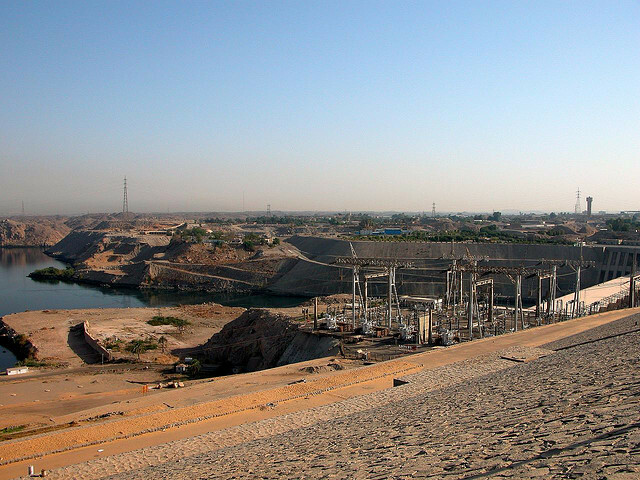 Most of the tourist travel to Egypt by airplane and there are loads of airlines which operate out of Egypt, mostly from Cairo, Luxor and Hughada. If you choose domestic flights, you have to face with some of the disadvantages of this type of transport. First of all the domestic flights aren’t always the cleanest ones. The other disadvantage is that you better take an earplug if you want to rest or sleep while you are on the plane because the ads and videos are always turned up on the maximum volume so it could be really annoying. Whether you chose a domestic or international flight you should book in advance the tickets because the prices increase really quickly during the peak season from October to April. 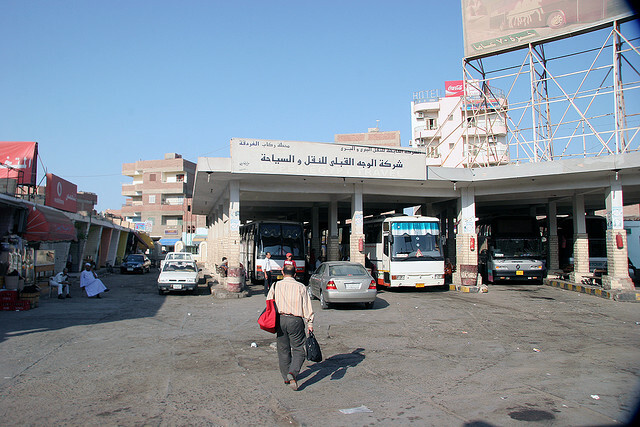 If you are thinking about choosing a public transportation in order to get around easily in Egypt, getting a bus it would be one of the best choices. Due to the extensive public transport system, by bus you can get almost anywhere in the country. You can choose from luxury buses which operate between the cities and overcrowded buses which have services within the cities. You can buy tickets on the bus, on the bus station and on advance as well. Theticket’s prices vary, the more you pay the more comfortable you travel. The advantages of getting around by buses are that they are quite frequent and cheap. Some disadvantages of the local buses are: they are overcrowded; there could be quite freezing on the bus because it has an air conditioner which is turned up on the maximum level and due to the videos and different types of advertisement they are really noise. There is one thing that you should bare in mind if you want to travel by train, that tourist are not allowed to travel on non-tourist class trains. It could be really annoying if you accidentally get on the wrong train and you have to go back somehow to the initial train station to start your journey again. There are air conditioned and non air conditioning trains as well. If you spend your holiday in short budget you can choose from 2nd and 3rd class trains as well. However you would face with the disadvantages of these types of trains, for instance there are wooden bench in them and they have interminable delays. Of course you can travel on high standard trains as well, day and night trains with restaurants and sleeping cars. For this trains sit reservations have to be made in advance. 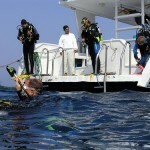 Note, trains are not operating in the main beach destinations in Hurghada and Sharm and Sheikh. 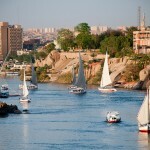 You can visit most of the ancient historical monuments by a Nile cruise. Depending on your budget you can choose from Feluccas( steal boats) and from luxurious cruise ship as well. 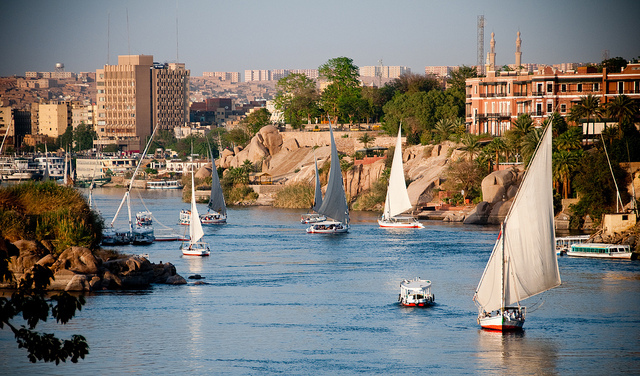 I recommend trying at least once the felucca because it has its own charm and could be a memorable adventure on the land of the ancient civilization.